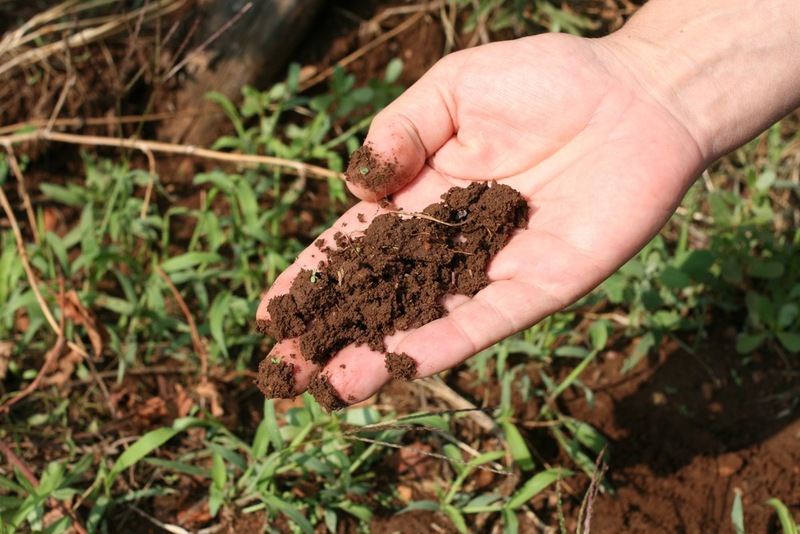 Aglianico is the best known 'big red' grape in southern Italy, and there are two places where it grows particularly well, Taurasi in Campania and Monte Vulture in Basilicata. The areas are less than two hours from each other, both are volcanic in geology, and both produce magnificent red wines, amongst the most ageworthy in Italy (or anywhere else, for that matter). 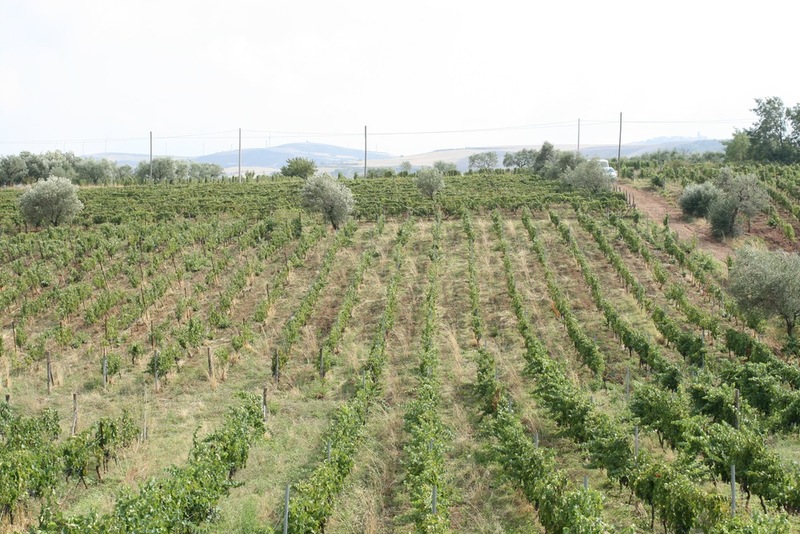 Grifalco is an excellent producer of Aglianico del Vulture owned by the Piccin family, who were originally wine producers in Tuscany but decided that southern Italy, Basilicata in particular, was more promising. I think they're right. 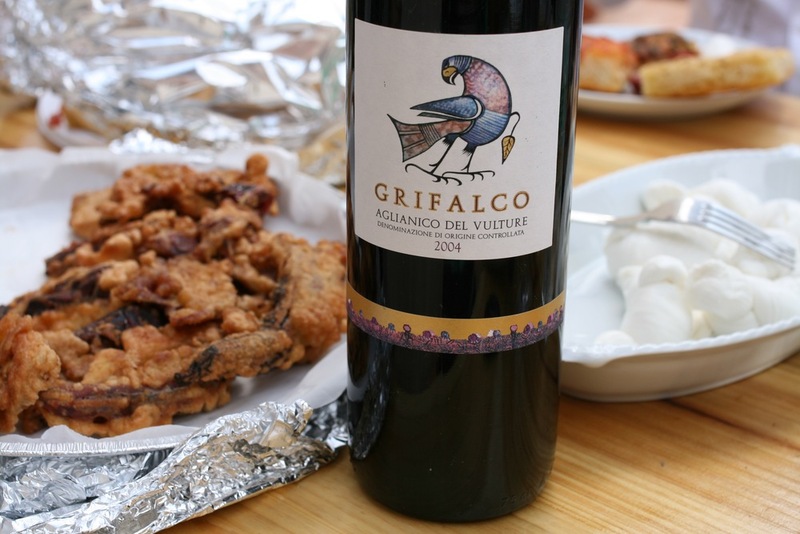 I import three different bottlings of Aglianico del Vulture from Grifalco, called Gricos, Grifalco and Damaschito. Gricos is their everyday barbeque wine, made from young vines but nonetheless meaty and substantial; Damaschito is an excellent, ageworthy, substantial red wine from an older single vineyard; and Grifalco is in the middle, showing the red fruits and garrigue that are typical here. 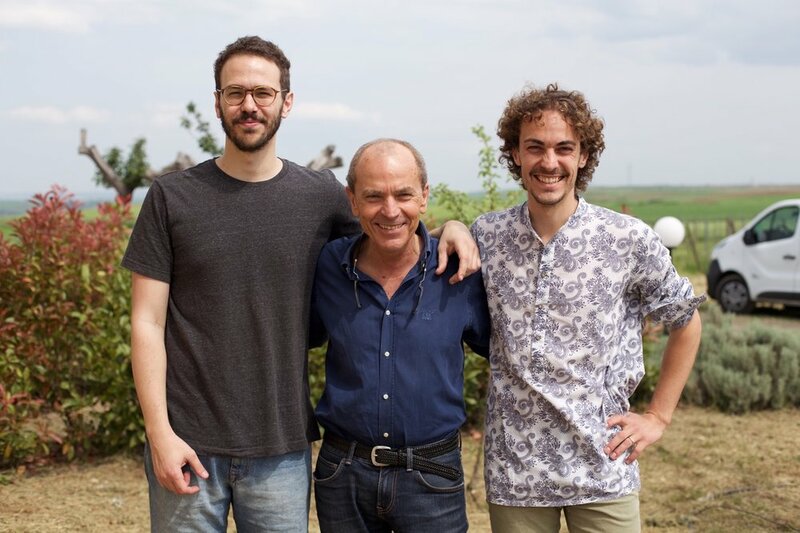 One of the challenges in making Aglianico del Vulture is making sure that these big reds don't become bitter, and Fabrizio Piccin has done an excellent job of taming the tannins without making the wines glossy or 'International.' 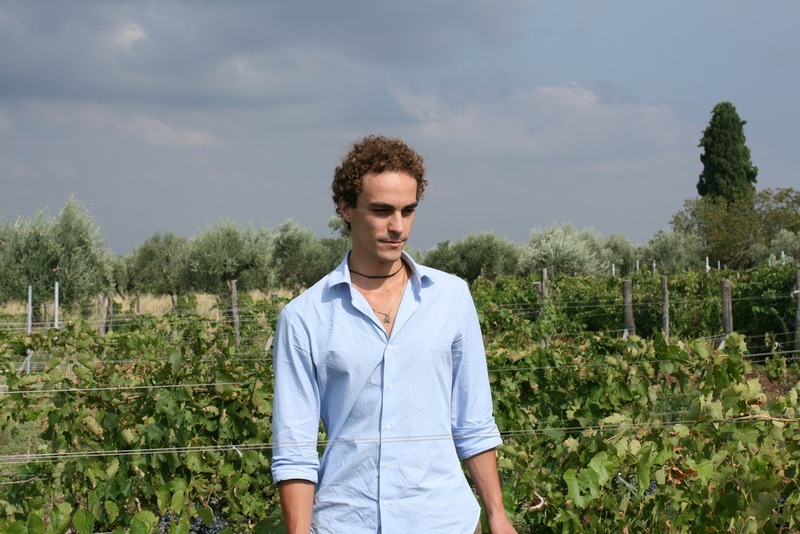 Vulture is indisputably one of the best appellations in southern Italy, and I am delighted to represent this excellent producer.